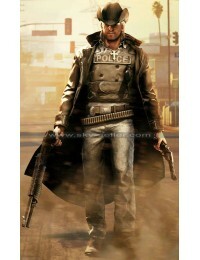 Resident evil is one of the gaming franchise that keeps on getting better with every release. 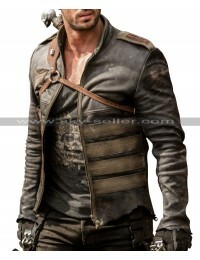 Resident Evil 5 came along a lot of improved graphics and gore for those who love it! 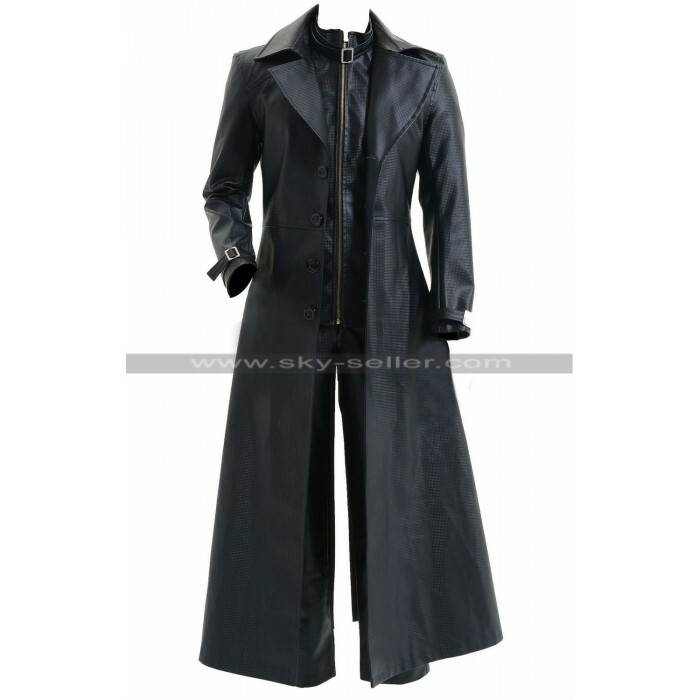 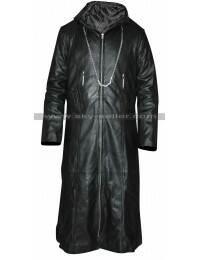 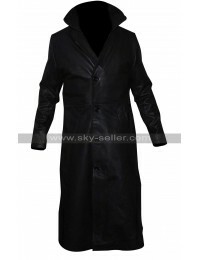 The game also came along with some amazing costumes; one of the most famous costume was Albert Wesker Resident Evil 5 Black Costume trench coat. 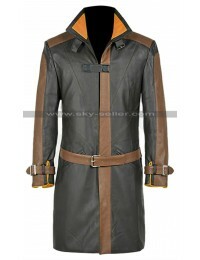 This jacket has been designed in great detail, the designers have spent a lot of hours playing the game and studying the trench coat from every possible angle. 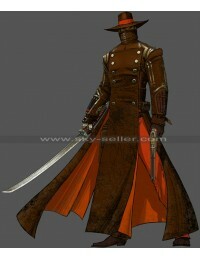 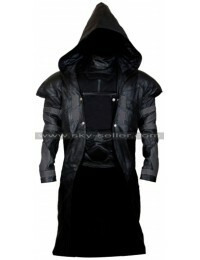 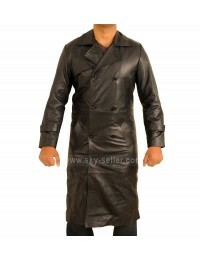 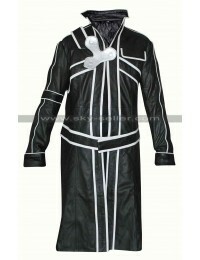 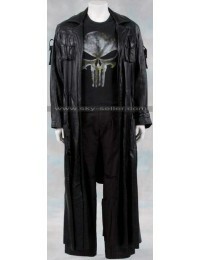 The jacket is a long coat made out of genuine leather. 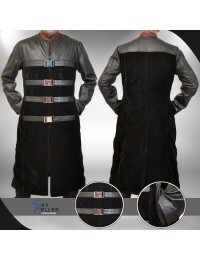 The polyester lining on the inside makes the jacket really comfortable to wear. 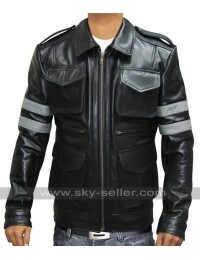 If you have a costume party lined up in the next few weeks, this is one jacket that you will love wearing to the party.